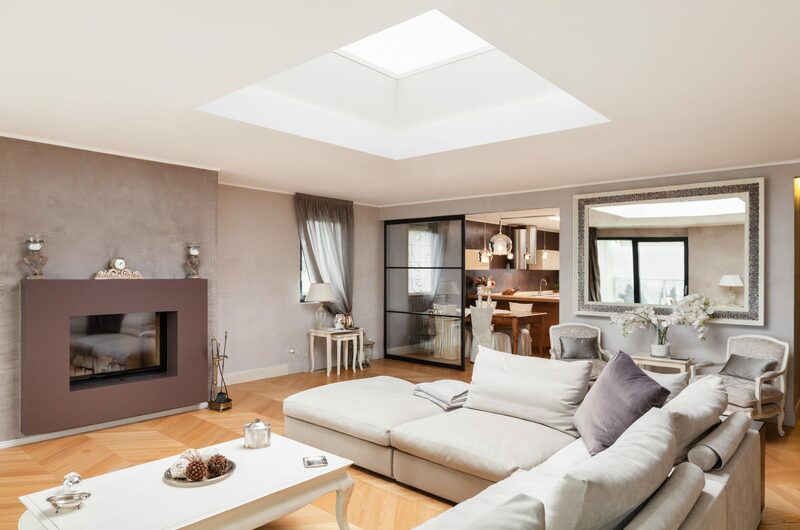 Laminated Fixed Flatglass rooflights from Roofglaze are a contemporary and attractive daylighting solution. 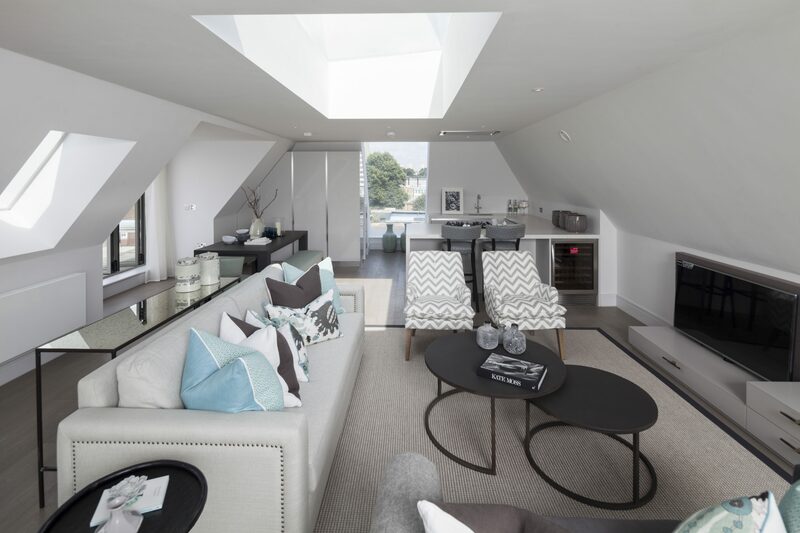 Our innovative rooflight design offers outstanding thermal efficiency, all while maximising light ingress with minimal visible framework. 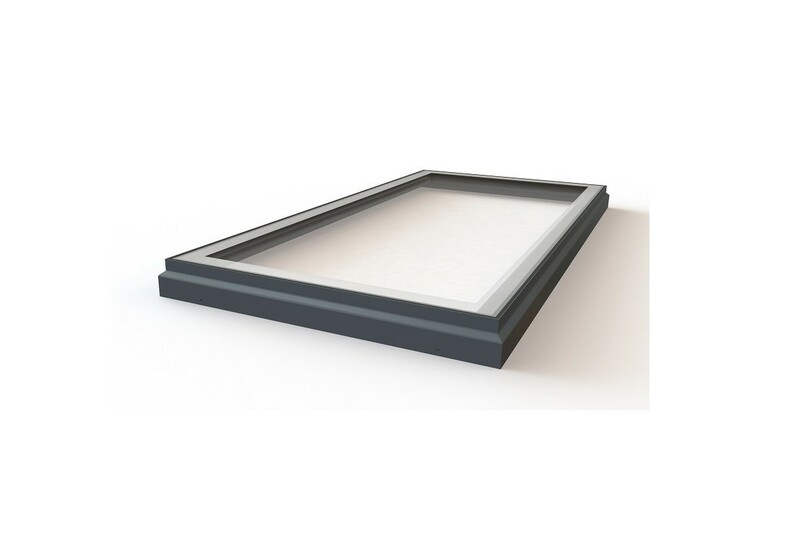 This product offers all the benefits of our standard Fixed Flatglass rooflights, but with the added security and performance of a laminated inner pane. We stock a wide range of laminated Fixed Flatglass rooflights that are available for Next Day delivery (glass specification below). If the rooflight you need is not part of our stock range, we can create a Bespoke Flatglass solution for you. 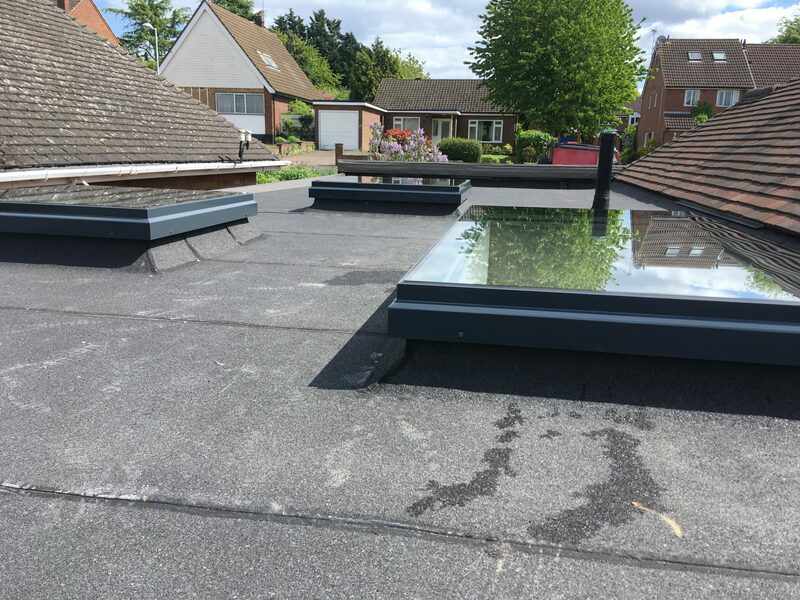 Please note that our Flatglass rooflights can be installed flat, but to avoid having water pooling on the rooflight we recommend a minimum pitch of 5° if possible. Roofglaze’s laminated Fixed Flatglass rooflights can be supplied as either double or triple glazed units, in varying shapes and sizes to suit different room layouts. Bespoke Flatglass rooflights can also be made to order to suit your specific project requirements. Click to view the product drawings for our Fixed (Square / Rectangular) and Fixed Circular Flatglass rooflights. Download the Fixed Flatglass NBS Specification, Circular Flatglass NBS Specification and BIM Object for this product range.